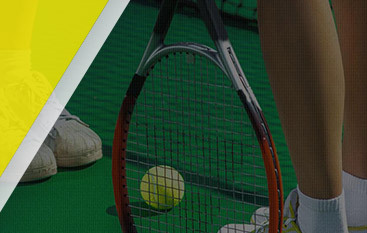 Tennis Lessons For Kids Granite Bay: Train To Win With Gorin Tennis! If you have a son or daughter in tennis, you probably realize the importance of cross-training to improve his or her strength, agility, and performance on the tennis court. In this blog, we’ll discuss some important methods and training ideas to help your child grow and excel in tennis. If you’re searching for a trusted and reputable place to send your son or daughter for excellent tennis instruction, contact Gorin Tennis Academy. 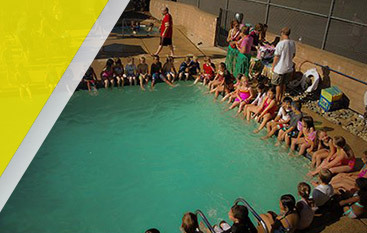 We’ll help your child exceed expectations and grow quickly, and we’re proud to offer our services in several locations here in California. 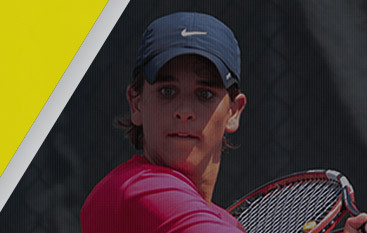 Contact Gorin Tennis Academy today in Granite Bay! No, your kiddo doesn’t have to spend hours in the gym lifting weights, but bodyweight exercises will help him or her work faster and better on the court. A strong core is vital to success during a match, so regularly strengthening the abdominals, obliques, and lower back should be at the top of the list. Push-ups are also an excellent body weight exercise that will strengthen the arms, back, shoulders, and core as well. Lunges and squats should also be completed often to train the quads, calves, and hamstrings. Working and manipulating the body is a great way for your son or daughter to become more self-aware and understand his or her strengths and weaknesses. Running, sprinting, jumping, performing line drills, and other explosive movements will give your child a competitive advantage on the tennis court. Spending an hour on the elliptical every night won’t do anything for your kiddo. Isolating muscle groups should never be a part of a training plan. Your child should always be constantly moving for cardiovascular strength and endurance, as well as developing those muscles that are needed for quick and almost instantaneous movements. He or she should work hard to teach his or her entire body to move quickly and utilize every muscle to propel him or her to victory. When training, the mind must be engaged. 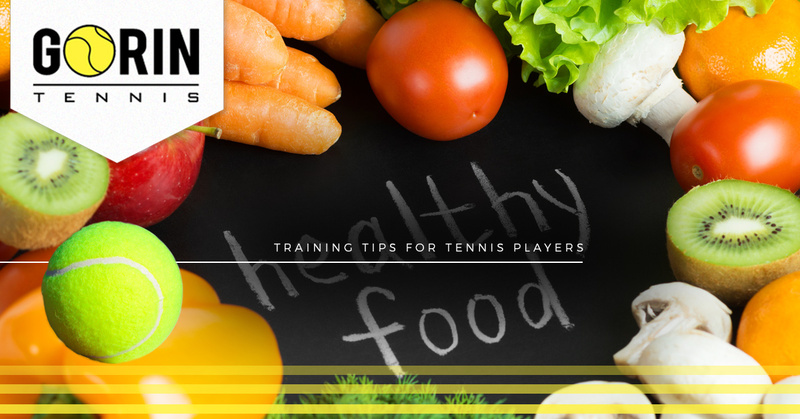 It’s a tennis player’s most useful and essential tool, so if he or she isn’t learning to engage his or her brain, this needs to be a crucial aspect of training. Deciding where the ball needs to go and how to win is all in the head, and being influenced by the crowd, other players, or outside problems that are affecting your son or daughter should be learned to be left in the locker room. If your kiddo’s head isn’t in the game, it’s going to be a difficult game to play. Serious athletes can’t survive or perform well if they’re eating ice cream, sodas, or french fries. Food is fuel, and if your kiddo is loading up on candy and empty calories, he or she won’t last long on the court. An average tennis match burns between 400-600 calories, so properly fueling up before a game is important. Make sure your son or daughter gets plenty of lean protein and complex carbohydrates, as well as simple carbohydrates, fruits, and vegetables. Everyone is different in his or her needs, so make sure what is in the refrigerator and pantry is food that you child likes and enjoys, as well as needs. Hydration is also essential, especially during California’s hot and dry summer days. Have plenty of water packed in your son or daughter’s gym bag, and make sure that he or she rehydrates quickly after a hot practice or match. If your son or daughter is ready for a serious tennis training experience, contact Gorin Tennis Academy in Granite Bay, California with more information about enrollment. We look forward to hearing from you!